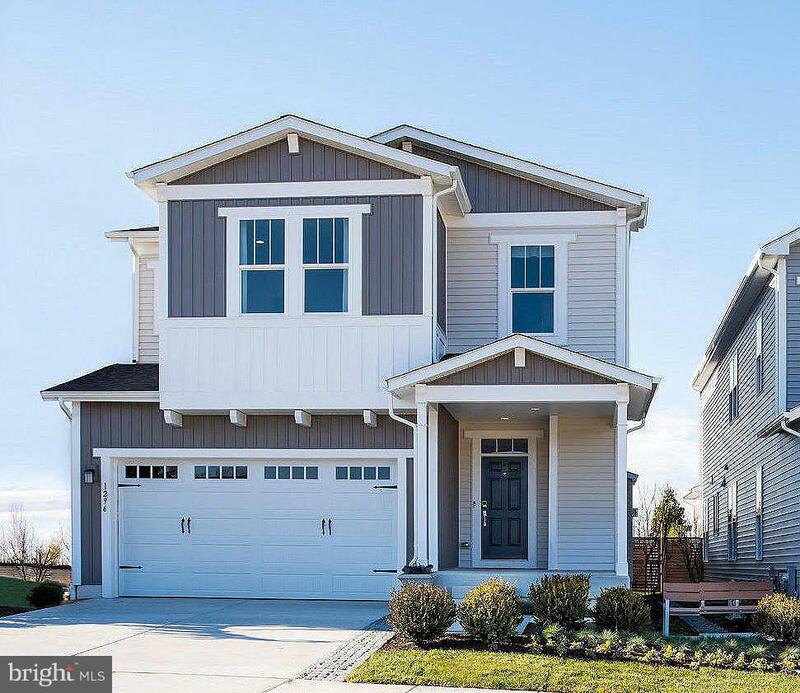 All Odenton homes currently listed for sale in Odenton as of 04/24/2019 are shown below. You can change the search criteria at any time by pressing the 'Change Search' button below. 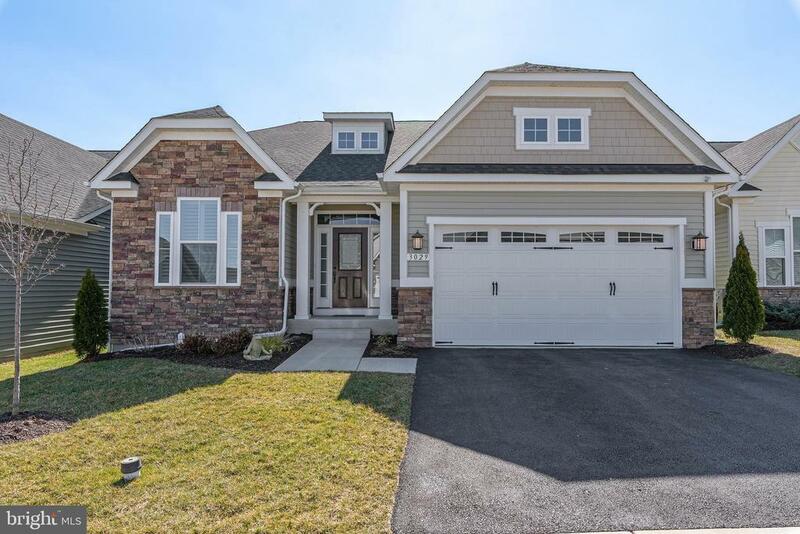 If you have any questions or you would like more information about any Odenton homes for sale or other Odenton real estate, please contact us and one of our knowledgeable Odenton REALTORS® would be pleased to assist you. 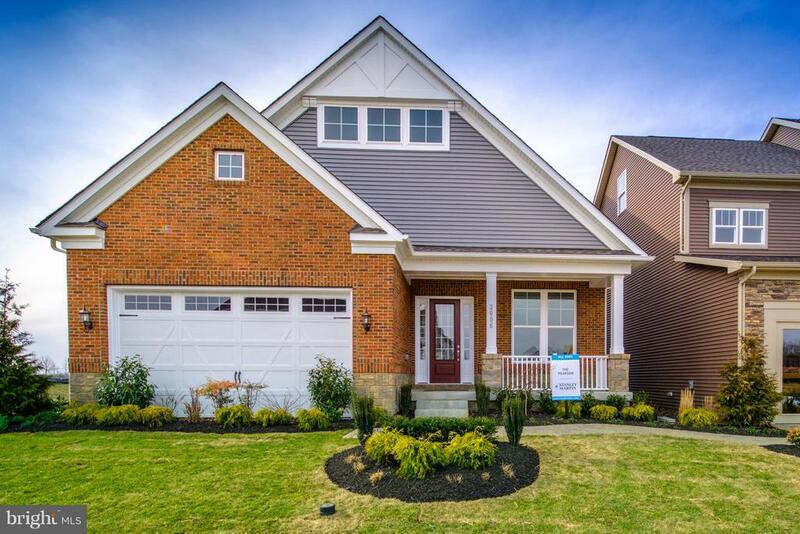 "Come tour this stunning model home that has everybody talking! 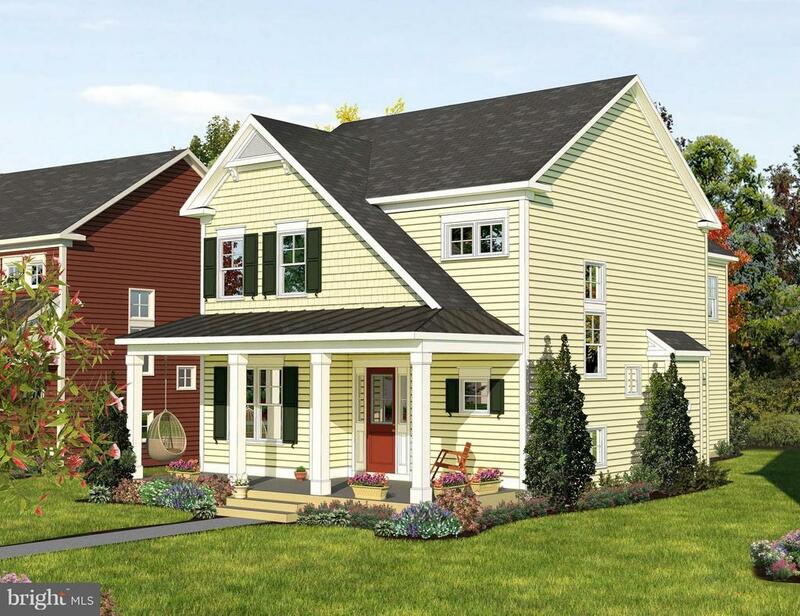 With stunning interior finishes and first-floor living design, it's a popular choice for all! This home is open concept living at it's finest, with a HUGE gourmet kitchen, a stone facade fireplace, and a large rear screened in porch. Available as a lease back opportunity! Please come visit this beautiful model open 7 days a week and ask/call the sales manager for details!" "Tucked away on just over 3 acres enveloped by mature trees, this custom built home will be the envy of every guest! 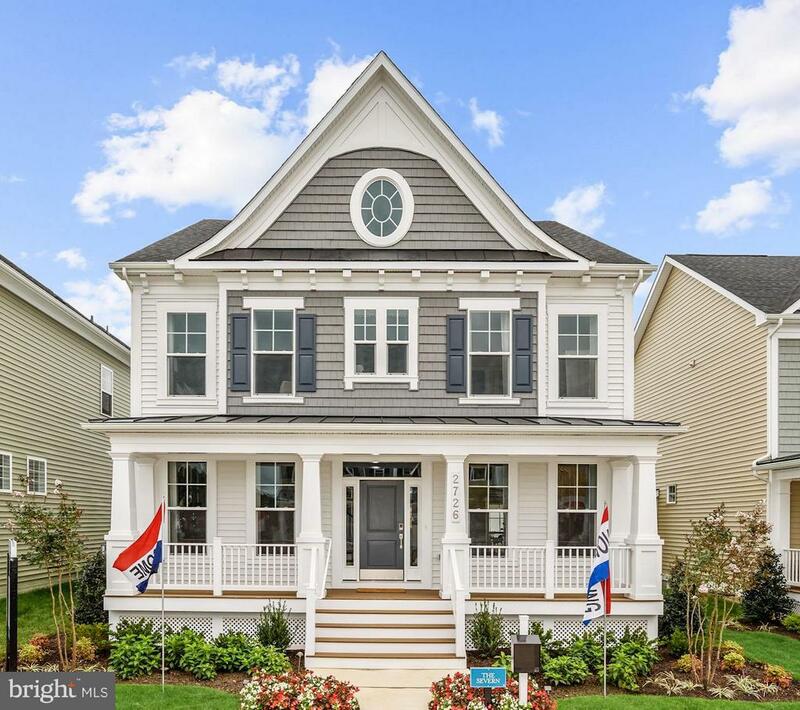 Welcomed by a charming, wrap around front porch, enter to find gleaming hardwood floors and plentiful natural light throughout the main level. Prepare your favorite meals in the farmhouse inspired chef's kitchen featuring granite counters, stainless steel Kenmore Pro appliances, farm sink, island, breakfast bar and sunny breakfast room with access to screened in back porch and views of incredible Pebble Tek saltwater pool with waterfall feature and poolside pavillion. Cozy family room off kitchen offers plenty of space to relax and unwind in front of the stone surround fireplace with pellet stove insert. Main level Owner's suite boasts peaceful wooded views, walk in closet and spa like attached bath with jetted tub, separate shower and double vanity. Upper level hosts comfy bedrooms with large closets, 3 with attached full bathrooms, and sun soaked sitting room with built in bookcases. Fully finished, walk up lower level features expansive rec room with wet bar, full bathroom and bonus room great for hosting out of town guests, and plenty of storage space. Complete with attached 3 car garage, detached 2 car garage-workshop equipped with water, electricity~including heat and AC and built in cabinetry. Private, pastoral setting close to everyday needs, this home is all you've been searching for!" "BEST LOCATION AND NEW PRICE.....Highly sought after Bluffs Community of Two Rivers and only steps away from the Clubhouse and Pool. 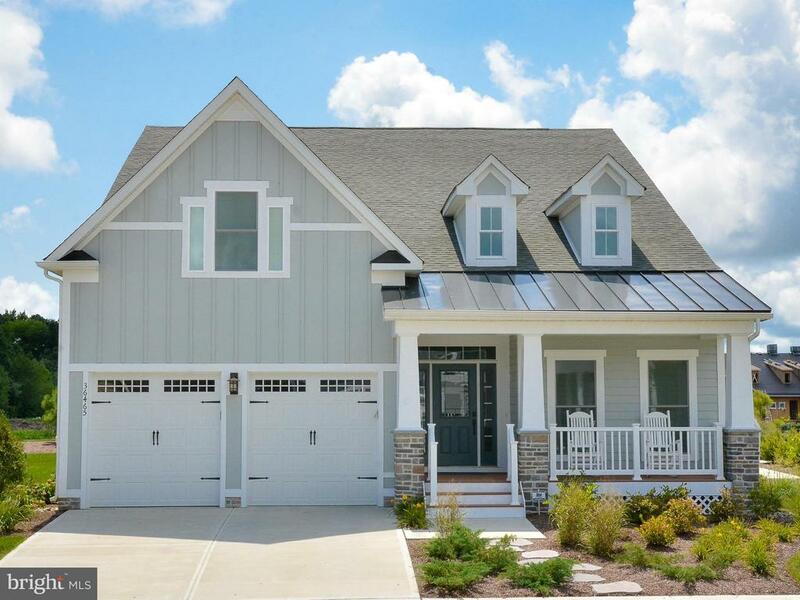 This OCEAN BREEZE MODEL is very desirable and no longer offered as a floor plan, built by NV. TWO RIVERS is 55+ community with extensive amenities including indoor and outdoor pools, tennis courts, pickle ball courts, teaching kitchen, banquet room, exercise room and walking trails. KITCHEN boasts 42 cabinets, quartz countertops, SS appliances, pantry and breakfast bar plus plenty of room for family dining table. Main level MASTER BEDROOM highlighted with walk-in closet and spacious MASTER BATHROOM with quartz/walk-in shower/two sinks. Open Floor Plan Concept with Great Room and Fireplace plus Computer/Reading Area. Main Level Office with French Doors; Piano Room can be Dining Room....flex space. Upper Level Bedroom with Ensuite Bathroom and plenty of storage....a private oasis. Lower Level offers a very large recreation room, game table space, music room, Bedroom and Bathroom. LL is walkout. The Back Yard is lovely with a beautiful patio and landscaping. There are no homes behind this one so it's very private Close to Shopping, Dining and Major Medical Centers." "Amazing 55+ villa located in the gorgeous Two Rivers community! Stunning hand-scraped hardwoods span main level spaces including formal study with french doors and dining room with tray ceilings! Gourmet kitchen boasting espresso-stained cabinets topped with gorgeous granite counters, GE Advantium stainless appliance suite & oversized island! Open concept great room features built-in entertainment center with open shelving & gas fireplace. Adjacent morning room opens to TREX screened in porch accessing lower paver patio with curved hardscape & integrated fireplace. Main level owner's suite with custom Closet America walk in closet & attached bath with separate glass enclosed shower and separate soaking tub! 2nd MBD with en suite on upper level with craft/hobby room! Enjoy extensive community amenities including indoor and outdoor pools, tennis courts, teaching kitchen, banquet room, exercise room, hiking trails & more!" "MODEL INVESTMENT! Mitchell & Best Two Rivers All Ages resort-style living is in Odenton. 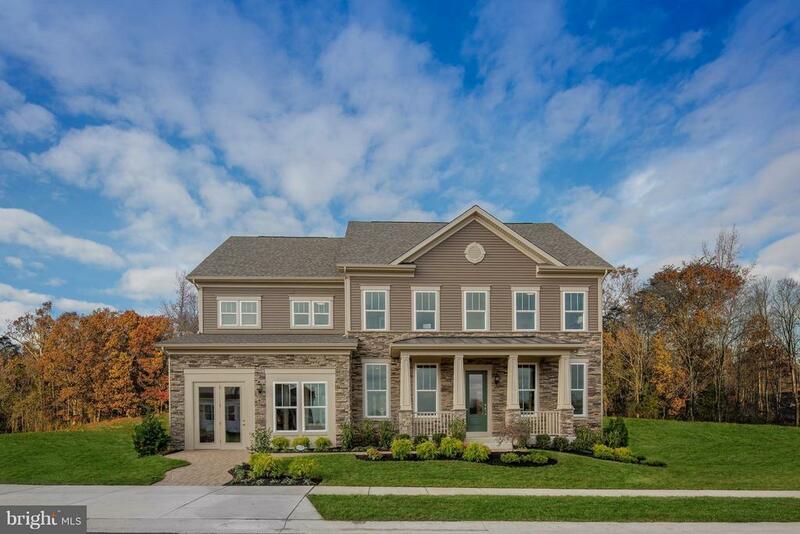 Spectacular Chesapeake Single-Family Model offers designer features, 3 levels of luxury living, modern open design, 5 Bedrooms, 3.5 Baths, private study, Quartz & Bosch APPL Kitchen, stylish Family Room Fireplace, Finished Lower Level & latest trends in New Home design. Call for details on 2 yr. rent back!" "MODEL INVESTMENT! 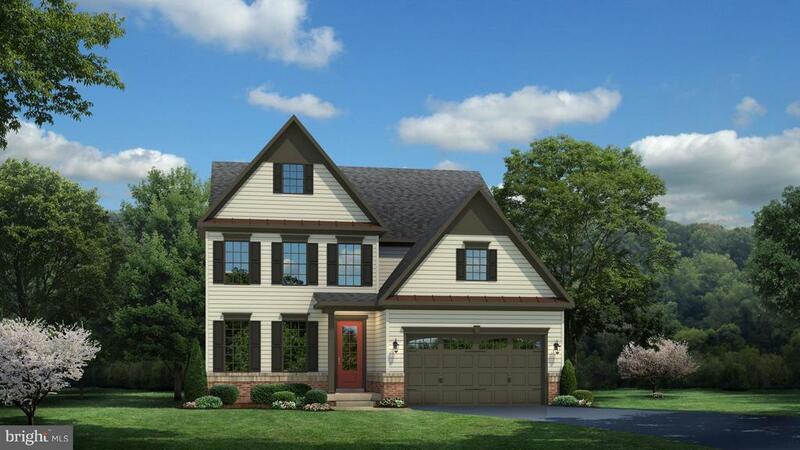 Michael Harris Homes Heritage at Two Rivers Single-Family Model is in Odenton near Annapolis. 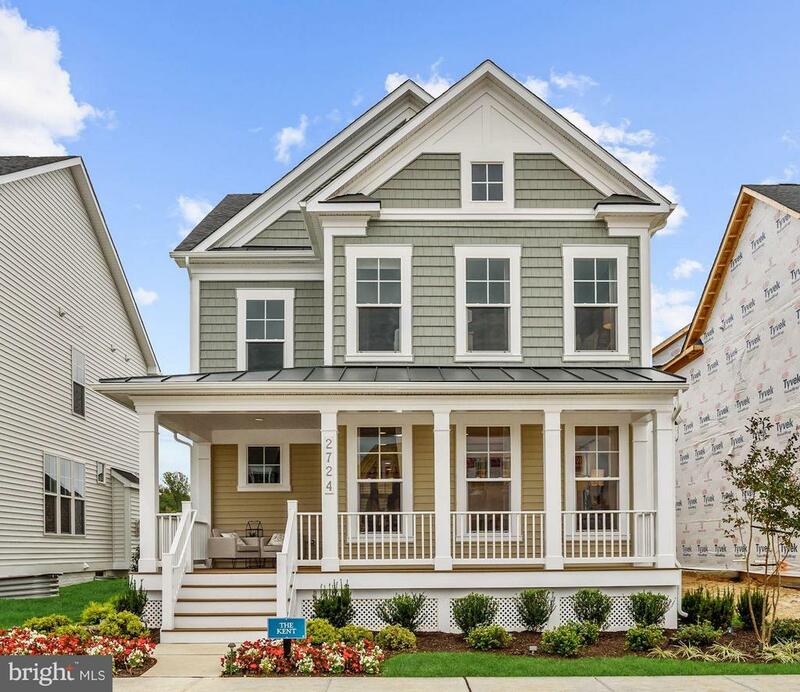 Front porch 5-Bedroom Severn has Living and Dining Roomncoffered ceilings, Gourmet Quartz Kitchen, Family Room Fireplace, Study with built-ins, Owners Suite Sitting Area, dual walk-in closets, Luxury Bath, and Rec Room with Bedroom and Bath. Ask about closing help and rentback details!" "REDUCED! !Two Rivers, a 55+ community, is conveniently located about 30 minutes to Washington, DC, Baltimore, Annapolis and BWI airport and 10 minutes to the MARK and Amtrak trains. Less than 5 minutes to Waugh Chapel Town Center with restaurants,shopping and entertainment! This stunning former model home, delightfully named Ocean Breeze, has every upgrade you can imagine. Imagine yourself entering the front door. Notice the rich 5 hand scraped hardwood flooring. Open the double French doors on your right into a spacious office, that if necessary, could be converted to a 4th bedroom. Down the hall & into your fabulous open concept living area. The light filled great room has a gas fireplace surrounded by a custom Shiplap distressed accent wall & built in shelving. What a cozy place to snuggle up on a cold winter night.The gourmet kitchen is a cook's dream. Five burner gas cooktop, wall oven, GE S/S appliances, 42 white cabinets, granite counters, ceramic backsplash & a breakfast bar! A custom built sideboard brings it all together.The first floor master bedroom boasts tray ceilings & walk in closets. The master bath is a spa oasis. Dual vanities, huge walk in shower w/two shower heads & accent tile work. A second bedroom on the main level w/full bath, perfect for visitors that aren't able to climb stairs. A second master suite on the upper level w/a full bath & another room that has endless possibilities.An entertainer's dream awaits you on the lower level. A magnificient custom bar w/ample room for large gatherings. This home has a built-in sound system throughout & HDM1 wiring. In the well- appointed outdoor living area, the yard is tastefully landscaped w/stacked stone wall, brick paver patio, accent lighting in both the front and back & a fully irrigated yard. Two Rivers has outstanding resort style amenities to include indoor/outdoor pools, community center, tennis courts, banquet room, exercise room, great walking/jogging trails & more! For those nearing retir"
"This beautiful Randall is one of our most popular floor plans - and for good reason! Open concept living, featuring an upgraded gourmet kitchen with double ovens, open to a morning room, breakfast area, and family room. The finished basement is great for entertainment off all types. After a long day, escape to your large, inviting master bedroom with it's huge bathroom and walk in shower!" "CCome visit us to see one of our most popular floor plans and model home, the Breckenridge. With ample open concept space, massive gourmet kitchen, and a number of features that will make you say wow, you won't want to miss this home or stunning community. Open Daily!" "QUICK MOVE-IN! 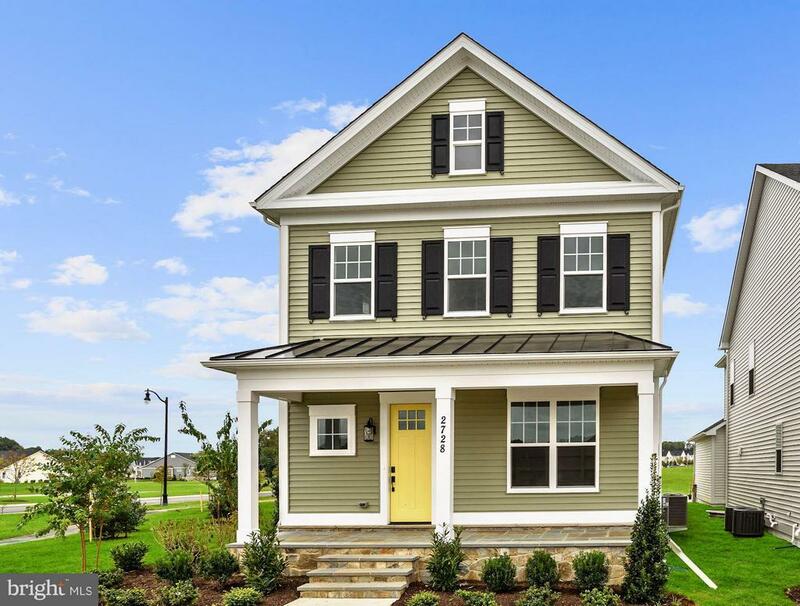 Michael Harris Homes Heritage at Two Rivers offers a superbly crafted Single-Family Home on a corner site in Odenton. Open Severn has a formal Living/Dining Room, Gourmet White Kitchen, Family Room Fireplace, Owners Suite Sitting Room, and Rec Room with Full Bath. Closing help available! Michael Harris Model: 2726 Orchard Oriole. Call/Visit!" 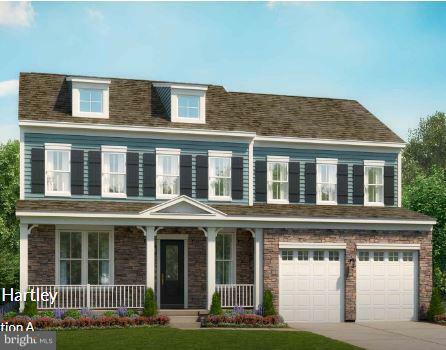 "NVHomes is in the top-selling amenity-rich community in Anne Arundel Co., Heritage at Two Rivers offering Modern Single-Family Homes for ALL AGES in Odenton. Tyler offers flexible options including formal and informal dining, Main Level Guest Suite or a Study, Owners Suite dual closets, tray ceiling, Luxury Spa Bath and optional Rec Room. Call/Visit!" "QUICK MOVE-IN! 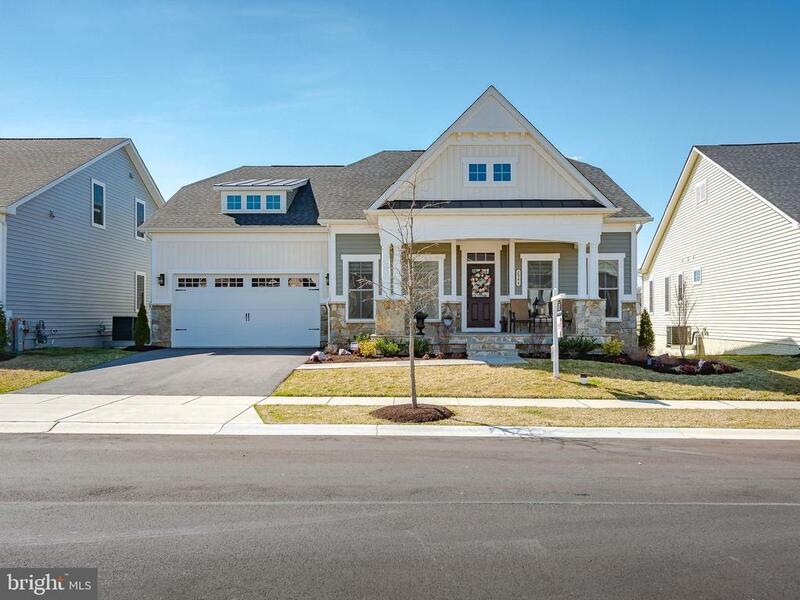 Mitchell & Best Two Rivers All Age is a resort-style community in Odenton. Wonderful Magothy plan offers 3 levels of luxury living space, a modern open design, 4 Bedrooms, 3.5 Baths, Formal Dining Room, Quartz and Bosch appliance Kitchen, Family Room Fireplace, Finished Lower Level, and latest design features and finishes." "If you're looking for open space coupled with a massive kitchen, kitchen island with endless counter space, the Toby is perfect for you! Perfect for those nights entertaining, or even just spending time with your family. You'll love the space this home has to offer. Comes standard with 10 foot ceilings, gourmet kitchen, stainless steel appliances with double ovens, and more!" "The Hartley is one of our most versatile floor plans that allows you to customize the way you want to live in your home! Packed with luxury features, this open concept floor plan also includes a gourmet kitchen, Stainless Steel Appliances with Double Ovens, quartz or granite, and gourmet kitchen cabinets." "QUICK MOVE-IN! 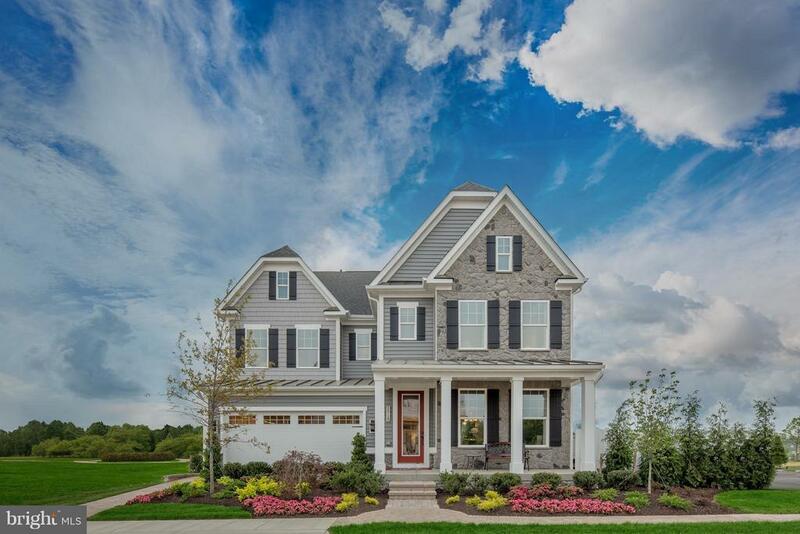 Michael Harris Homes Heritage at Two Rivers with amenities has a superbly crafted Single-Family Home in Odenton. Oxford has formal Living and Dining Room with coffered ceilings, eat-in Kitchen, Great Room Fireplace, Owners Sitting Room, and Rec Room with Bath $10K Closing help! GPS: 1425 Two Rivers Blvd 21113. Model:2726 Orchard Oriole. Call/Visit!" "Our most popular model, The Brooke, ready for you to make it your home today. Beautiful five bedroom, 3 and 1/2 bath home with large, open kitchen, oversized island open to the sunfilled great room. Fully finished lower level with bedroom and full bath. Call us for your personal tour today. Builder is offering $20,000 toward closing cost with use of preferred lender and title company." "MODEL INVESTMENT! 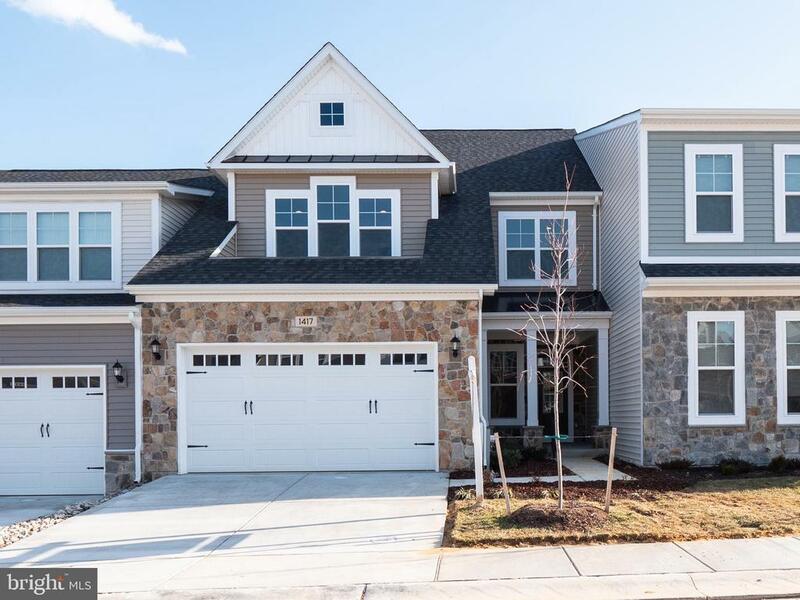 Michael Harris Homes Heritage at Two Rivers with great amenities has a superbly crafted Single-Family Model in Odenton near Annapolis. 5 Bedroom Kent has a formal Dining Room, Butlers Pantry, Gourmet eat-in Kitchen with Island, Family Room Fireplace, Owners Suite Walk-In Closet, Luxury Bath, & Rec Room with Bedroom and Bath. $10K closing help! Call Megan for Rentback details!" "Enjoy the convenience of having all you could want on a single floor, from a luxurious main-level owner's suite to a gourmet kitchen. 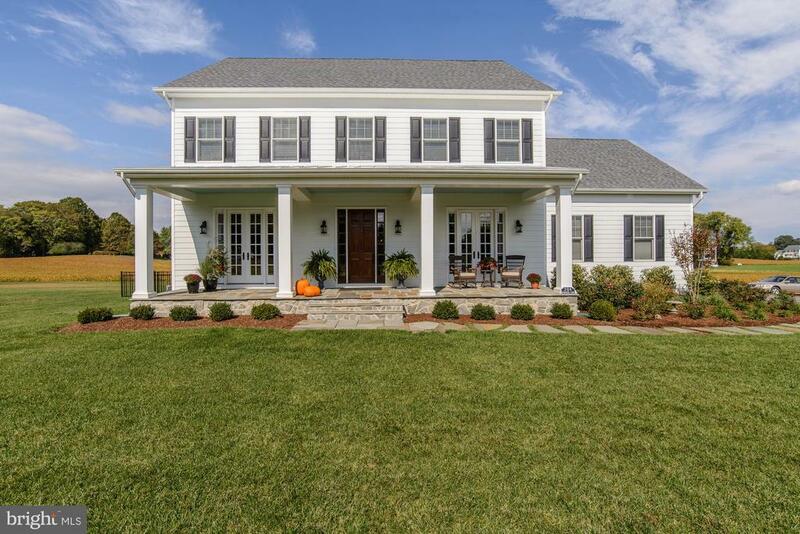 The Pearson floor plan is one of Stanley Martin's newest designs with 10 foot ceilings and an optional sunroom or covered porch off the great room." 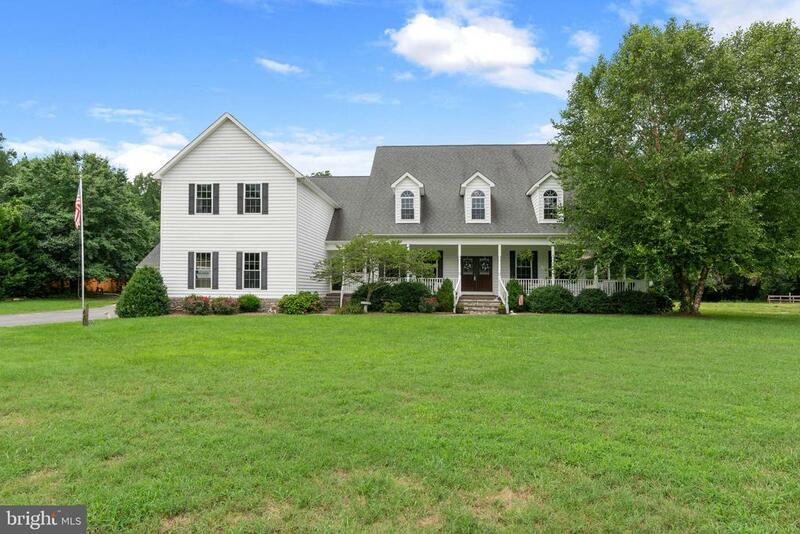 "Custom built 4 bedroom 2.5 bath Farmhouse on 7+ acres. Acreage is a Nature Lovers Paradise with over 200 feet along the Patuxent River. Perfect for hiking, hunting, or fishing. Also could be perfect for contractors, home businesses or someone who needs out buildings. 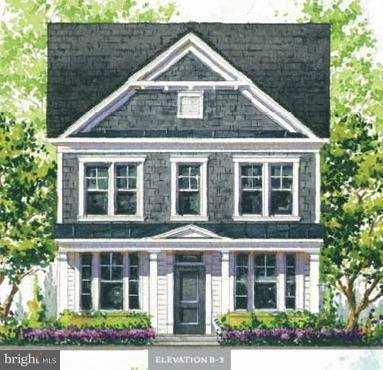 Tastefully designed Durham 2 model home built by Whitehall Building & Co can be customized to buyer's liking. Builders plans boost open concept living, gourmet kitchen, granite counter tops, detailed trim,walk in closets, walls of windows, hardwood flooring, ceramic baths, and fireplace are all INCLUDED as well as other upgraded features. See photos for examples and floor plan options. Easily accessible to and from the DMV area. Centrally located with no HOA!$10,000 towards options w/ use of preferred Lender and Title.Visit www.whitehallbuilding.com for more info!!" "The Randall is the perfect home! With 4 bedrooms, and 2.5 baths, this open concept design is perfect for nights of entertaining, or spending time with family. A generously large gourmet kitchen with Stainless Steel Appliances and Double Oven's comes standard. Come see what every body is talking about at Two Rivers! https://www.stanleymartin.com/our-communities/projectsallmetro.asp?MetroAreaID=100 Check out any one of our neighborhoods in Maryland." "HOMESITE OF THE MONTH! 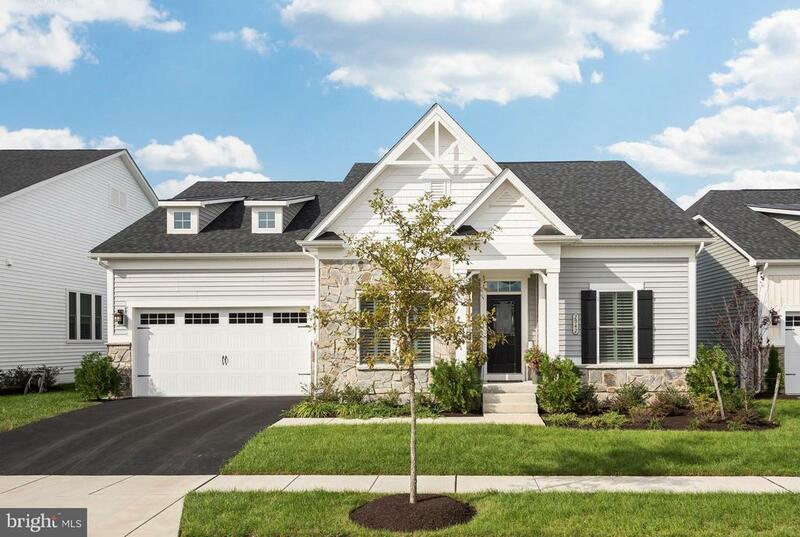 NVHomes Heritage at Two Rivers amenity-rich community in Anne Arundel County offers Modern Single-Family Homes in Odenton. 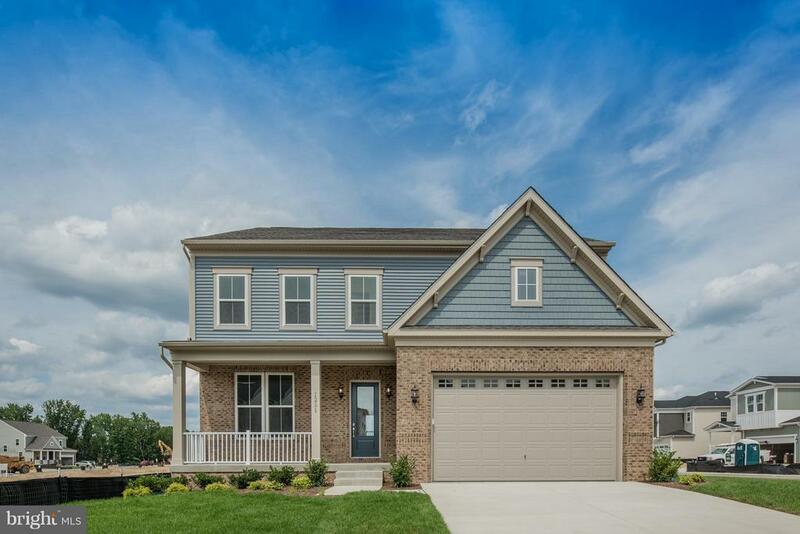 Elevation A Danville with brick water-table offers formal and informal dining, Main Level Study, Owners Suite dual closets, tray ceiling, Spa Bath with soaking tub and Roman Shower, Rec Room with Full Bath, and all optional windows. Call/Visit!" "This Winchester home in the Two Rivers Active Adult 55+ community offers everything you are looking for in carefree living. This spacious 3 floor home has a main level Master Suite with spa-like bathroom featuring double sink vanity, custom tile shower and large walk-in closet. 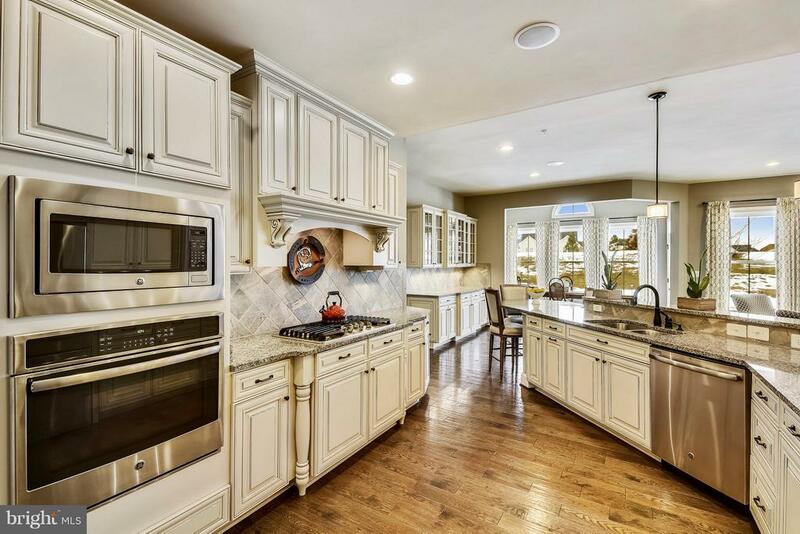 The gourmet kitchen with island/breakfast bar, granite counters and SS appliances is open to the Family Room and Dining Room for easy entertaining. Upstairs has 2 bedrooms, 1 bath and open living area with direct access to expansive roof deck. The fully finished basement has 1 full bath and endless potential. This sought-after community has an indoor and outdoor pool, clubhouse, workout/yoga rooms, walking/biking trails and much more. Come see all that the Two Rivers community has to offer!" "Welcome home! Two Rivers Community is a relaxed resort style living with personalized amenities, walking trails and easy access to DC & Baltimore. Have you been looking for the perfect 55+ community? New construction is great, but why not have more money left over to enjoy the things in life that matter. 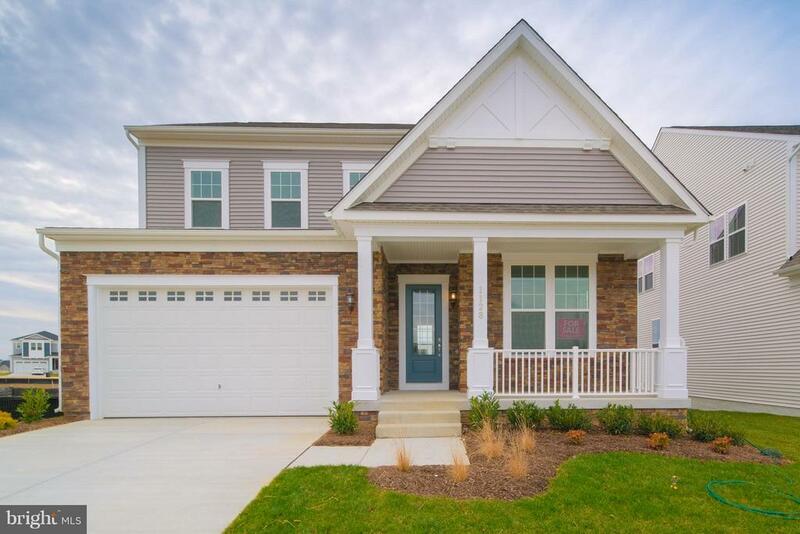 The home owner has thought of everything for you to make this home move-in ready! Get the wow factor as you first walk into the door to 9~ ceilings, a beautiful staircase, and a formal dining room to your left. Open floor plan. The kitchen is designed to cook your heart out. Beautifully crafted backsplash, dark brown cabinets, granite countertops, large pantry for storage and cathedral ceilings to really make this kitchen a show stopper. Hardwoods throughout the main floor and upper floor; which hosts a loft and full bathroom (could be used as 2nd master suite). Spacious bedrooms with overly generous closet space. Laundry on the main level. Enjoy a good movie night? The living room is wired with surround sound and includes plantation shutters to really give you a theater-like experience and privacy. Right off of the living room is a screened in porch and extended from that a good-sized sun deck. In need of some extra space for your hobbies? The walk out basement is set up for storage, living, privacy or entertainment." "NEW WOOD SITES JUST RELEASED! 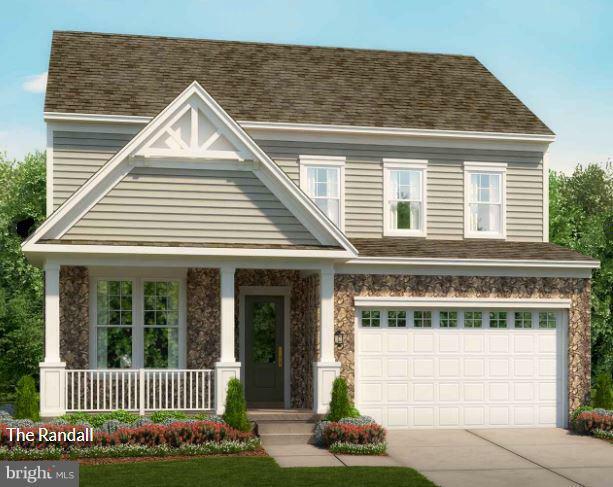 NVHomes Regency at Two Rivers NEW 55+ Active Adult Community is near Baltimore, DC & Annapolis with Clubhouse, indoor/outdoor pools, tennis courts, Fitness center, culinary Kitchen, and more. Modern Bornquist open plan offers a tray ceiling foyer, waterfall stairs, Island Kitchen open to Great Room, Main Owners Spa-like Bath, Granite Kitchen and Baths Call/Visit!"